November 15, 2013 we re-opened our doors as Horizon Golf & Conference Center, formally known as Emerald Springs Golf & Conference Center. 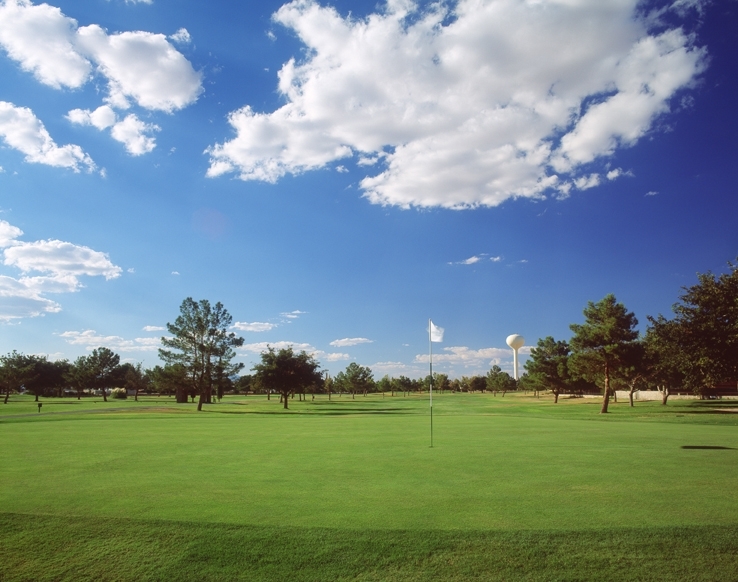 We offer a full Golf Club experience with memberships that include unlimited access to the golf course, driving range, and swimming pool! We are also open to the public for play and swimming. Our Bar & Grill has been completely remodeled and is also open to the public which is now known as Moonlight Bar & Grill!!! We invite you all to come out and visit us!!! !